The good news is that making your own Thai Green Curry Paste at home is not a tedious job, as long as you have all the ingredients ready. This Thai curry paste can be ready in less than 10 minutes. Get the ingredients, put in a food processor and whizz up till you get a smooth paste. That's it. And let me tell you it is so much better than shop-bought Thai Curry paste, packed with amazing fresh fragrant flavours and ingredients. But, if you have some time on your hand and patience or just need some work out try pounding this paste by hand in mortar and pestle, therapeutic right? Thai pastes are one of the essential elements of Thai Cuisine, prepare Thai soup or Thai Curry, Thai stir fry or marinades dishes, Thai pastes plays an important role in these dishes. We love Thai food, so obviously I do make my own Thai pastes. Luckily, all the authentic and necessary ingredients are available very easily where I live as there is an oriental grocery store just a stone's throw away from my house. I love to include fresh and original ingredients in my Thai curry pastes. The recipe I have prepared is fast, finger-licking and versatile, you can add in pretty much anything. 10/12 days ago, I was clearing out my fridge and realised that we are out of homemade Thai paste! It's almost time for my daughter to go back to uni, so it's the right time for me to prepare this paste, so I can freeze some for her too and whenever she wants to use it she can use it. This paste can be frozen and stays up to one year. Recently I prepared coconut and pineapple Thai fried rice, which is now have become our all time favourite and it seems to be doing pretty well with my readers too. 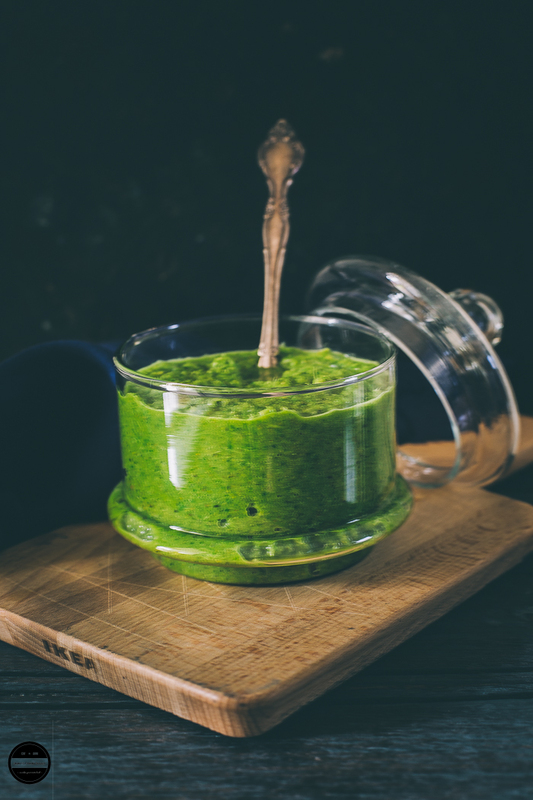 I am soon going to post a similarly delicious recipe just like this one prepared with Thai paste, but until then let's see how the Thai Green paste can be made. As we love spicy food, my this recipe is a spicy kick but if you prefer milder flavours reduce the number of green chillies. 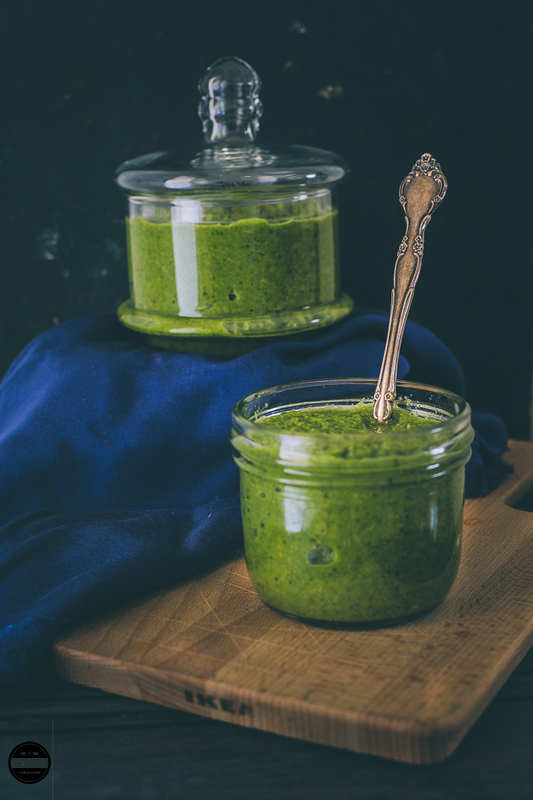 A really easy and quick Thai Green curry paste which is so flavourful and aromatic. 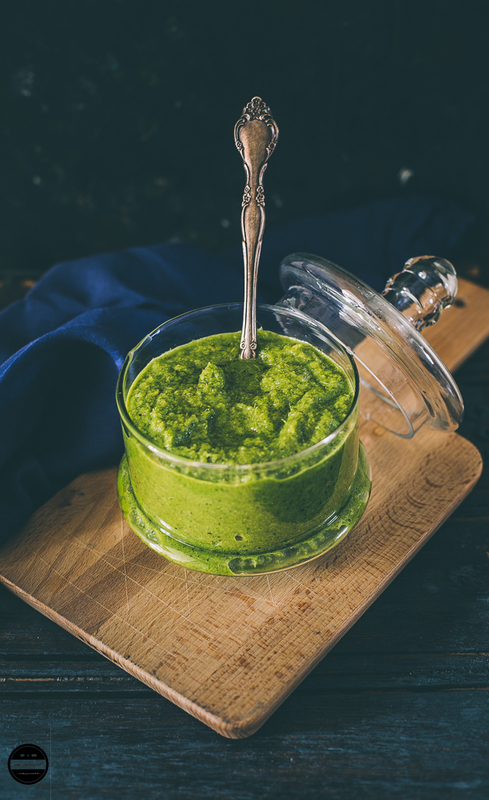 Add everything in a blender and blend till you get a smooth green paste.This paste can stay fresh in a refrigerator up to one week and in the freezer up to one year. I absolutely love making as much stuff as possible from scratch, so this is right up my street! That sounds so flavorful! This would be awesome on roasted veggies! Oh I am digging the sound of that coconut and pineapple fried rice too--sounds so tasty! I love thai green curry and I always use the ready made paste. I never can find galangal or kafir lime leaves. I can almost smell the freshness in this paste. YUM! A really useful recipe to have on hand and homemade always tastes better than shop bought! Green curry is my favourite of all. Love all the aromatic spices here. Homemade pastes are always the best. This looks fabulous! I really love curry sauce but have never made one from scratch... yet! I like that this can be frozen too. What's your favorite way to use it? This looks delicious! I love the flavor of green chilis! That looks so bright and flavorful. I can see why you'd be upset to find out you're out! I have so many ideas going through my head on how to use this! Looks so good! Wow! This is a recipe that I don't have. I really needed it and thank so much! I love homemade thai curry pasts this recipe sounds awesome! wow looks so good! I know homemade paste is wonderful in recipes. Love Thai recipes. This looks so vibrant and delicious, I think I'd love it all by itself! That looks really tasty. That has to tasty really great on chicken or pork. I love your photography!!! Also, I'm a huge fan of curry. Love your site. You are so right homemade curry paste is so much better than shop bought. I like to make it in a pestle and mortar so its a bit less uniform but when time is short then the food processor is definitely the way to go. 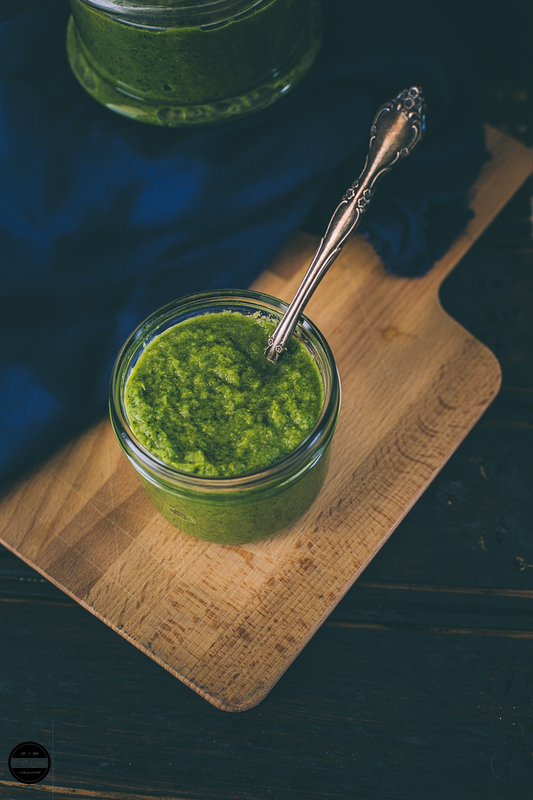 I've been looking for a good thai green curry paste for ages and this looks incredible! Your photography is simply stunning too, I'm so envious! I love Thai cuisine.. I find the green curry paste more flavourful than the red one. This thai curry paste sounds wonderful and I love the fact that it can be bulk made and frozen. I don't look a lot of Thai food as I have not been able to find vegetarian recipes for their red and Green sauces. So glad to see your recipe and you make it sound so easy to make the green sauce. I love thai food. I really fancy giving this a try. I've only ever used Thai green curry paste that I've bought. I've never heard of galangal before but I'll look it up before just going with ginger. I like trying out new ingredients. Barcelona - my unforgettable 3-day vacay!